Sun, January 20, 2019 3:15 P.M.
Literacy Lab is a small group literacy instruction program for students in 1st to 3rd grade who struggle to read on grade level. Northeast Regional Library will host two sessions of the Literacy lab program on Sundays from January 6th – May 19th. 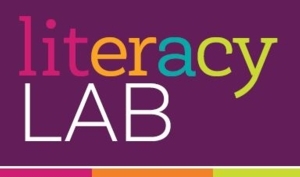 * Literacy Lab will be held every weekend except the following: April 21st. Registration is required, but caregivers can register a child at the beginning of any session. Parents are expected to stay at the library for the program, but are not required to participate. For more information, please contact the Youth Services & Programs department at 215-686-5372. This program is in support of Read by 4th.